What if the earth were square? * What if the earth stopped spinning? * What if we could see sounds? * What if the moon fell down? * What if aliens landed and only wanted to talk to dogs? 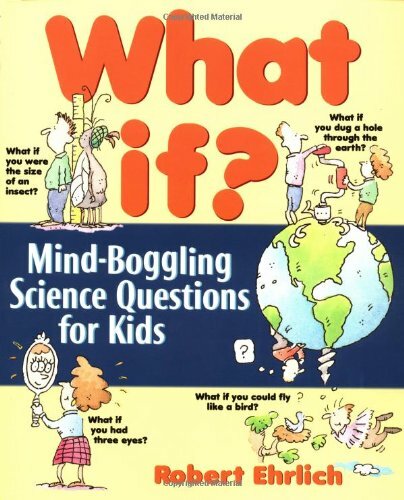 Bizarre brainteasers and ingenious inquiries set the stage for a fantastic foray into the wacky world of real science. 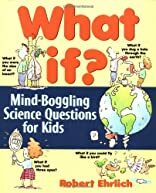 The intriguing topics range from plants and animals to light and sound, from the wind and the weather to the planets and the stars. Captivating cartoons and quick, fun-filled experiments will stretch your mind and your imagination.